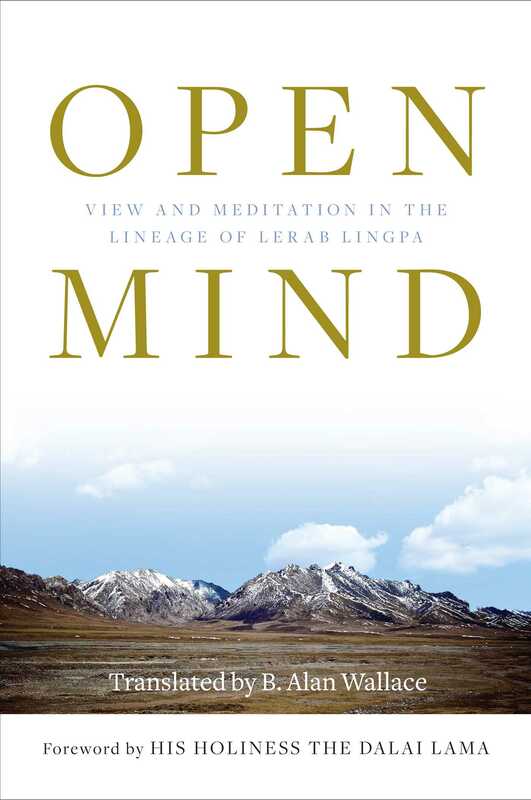 Get to know the teachings and legacy of the celebrated Lerab Lingpa, the influential confidant of the Thirteenth Dalai Lama, in this collection of practical instructions on the Great Perfection and reflections on the nonsectarian (rimé) approach to Tibetan Buddhism. "Lerab Lingpa, Je Tsultrim Zangpo and Lozang Do-ngak Chokyi Gyatso all have the unusual ability to teach the profound wisdom of the Great Perfection out of their own experience, in a direct and meaningful way to dharma students living in our challenging times. It’s a tribute to Alan Wallace, a long-term practitioner, dharma teacher, and scholar, that he has translated these teachings (a very difficult task) into clear and sparkling prose that we can understand and use for practice."